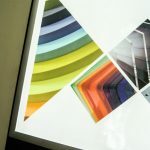 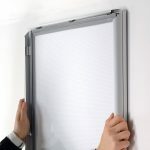 Edgelit XT Illuminated snap frames come complete with specially treated acrylic panels which provides a strong, even illumination across the entire surface. 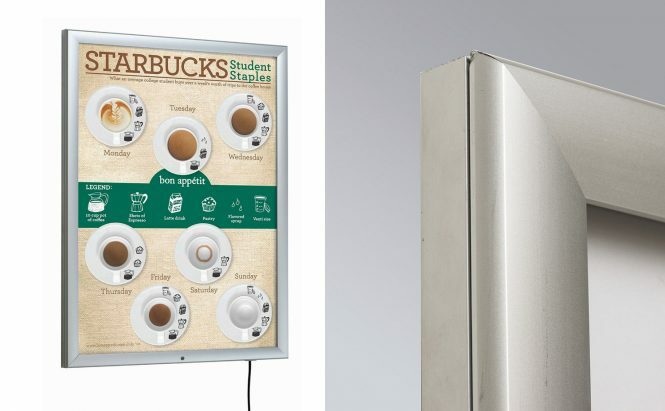 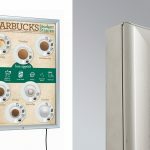 Ideal for displaying posters, advertisements and menus. 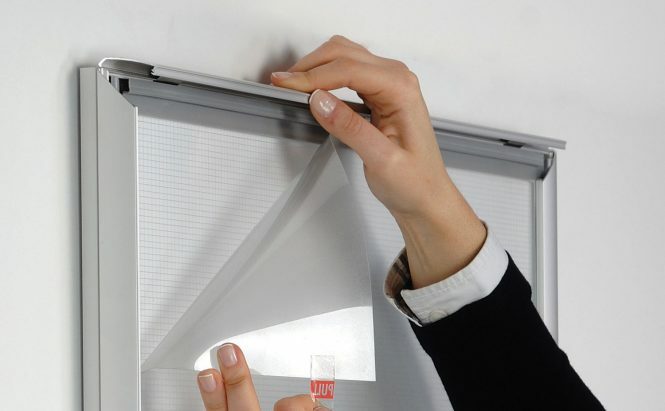 In addition, the front-opening aluminium Snap Frames offer a quick and easy poster change over. 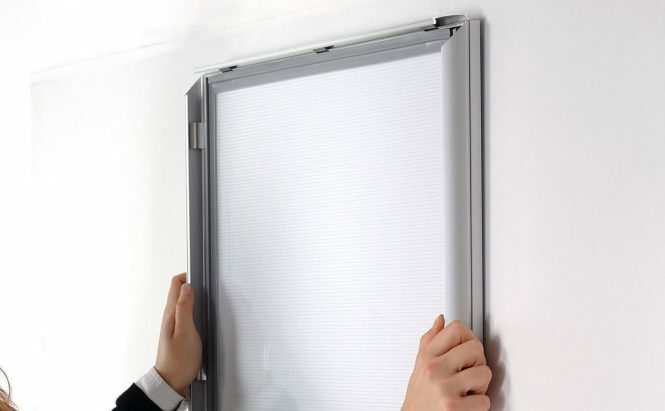 Our panels come complete with an anti-glare poster cover and a slim elegant design. 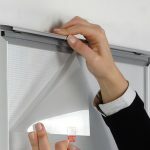 Single sided units are only 19mm deep and are fitted complete with Osram LED’s emitting 6500K ‘daylight’ colour temperature and and a CE certificate supplied with each unit. 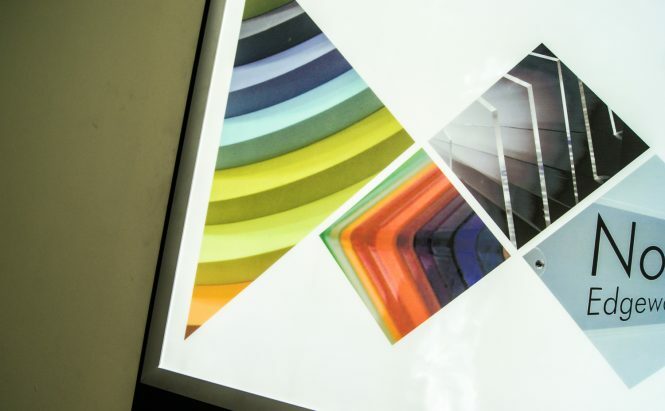 Sizes available are A0, A1, A2, A3 and 30″ x 40″.